Dog owners! 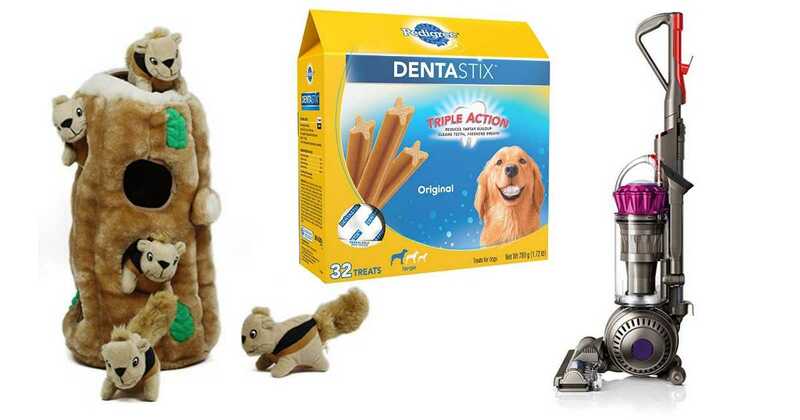 Amazon is offering a bunch of different today only deals for dogs. 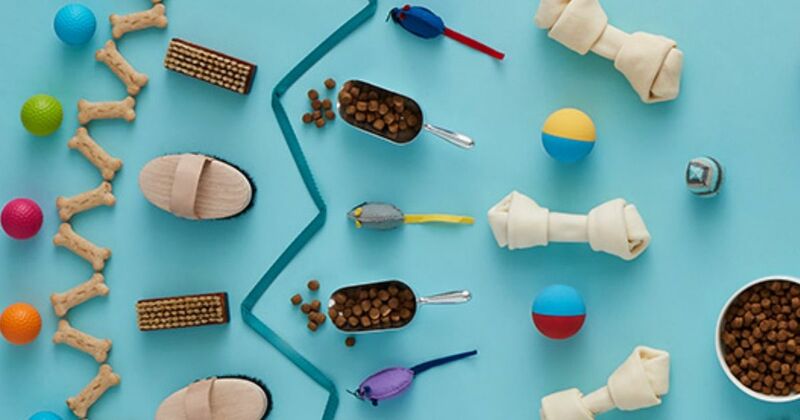 Save on dog treats, toys, a Dyson vacuum cleaner, and more. These deals are valid through today only. Shipping is FREE with Prime or with orders of $25 or more.